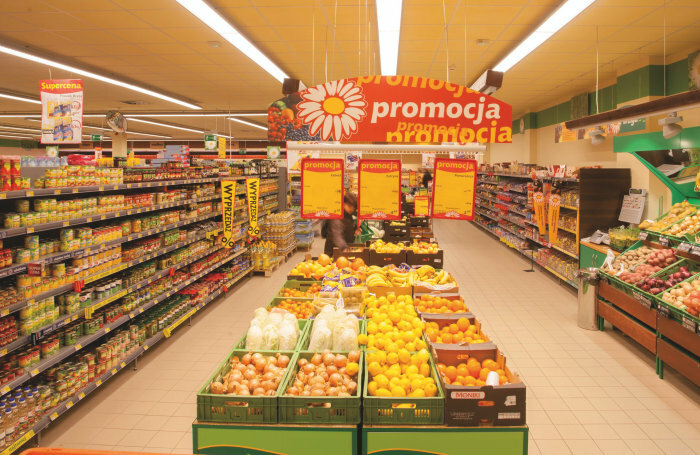 It is no secret that the layout of a supermarket influences purchasing decisions. 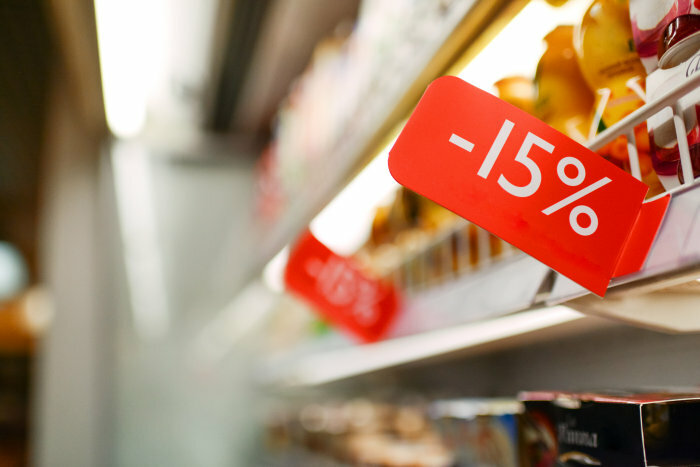 Where products are placed often (unconsciously) determines what lands in a shopping cart. The icing on the cake? Combining this with the right lighting. 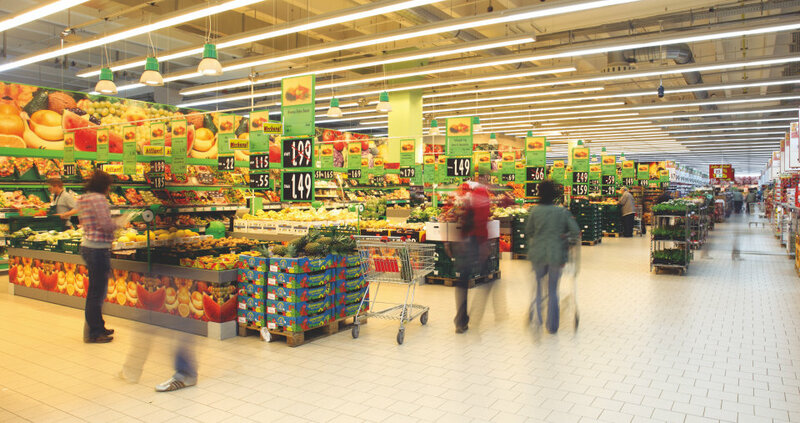 As different food products present specific requirements, and LEDs provide more options than ever before, we asked André Schweinsberg, Vertical Application Manager Shop EU at LEDVANCE, to walk us through a store. “Today, LEDs offer more sophisticated possibilities,” he says. “These include dark and bright contrasts that create a more interesting and dynamic environment.” What is crucial is that visual attention is always directed towards the goods. Vertical direct lighting from shelving, that points light exactly where it is needed, is a good option. “LEDs can play an essential role here,” says Schweinsberg. The technology is particularly advantageous for meat products, but also for other UV-sensitive products. 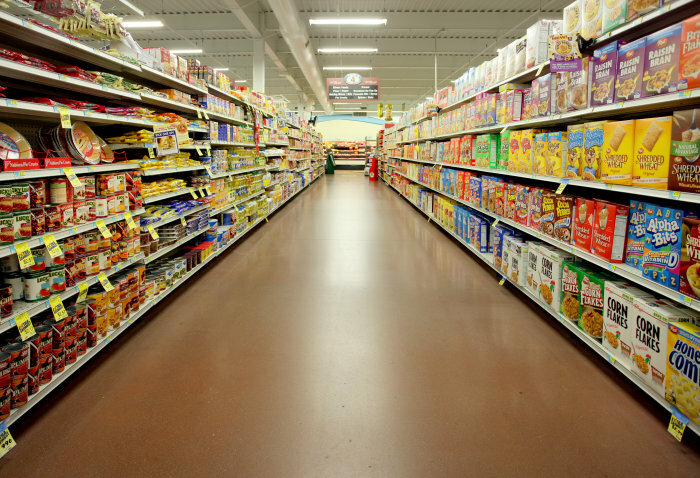 As LEDs only produce very low IR and UV radiation, they can spare food and packaging materials. Customers tend to judge the freshness and quality of the products they are buying according to their color. “That's why lighting solutions with very good color reproduction are needed,” emphasizes Schweinsberg. 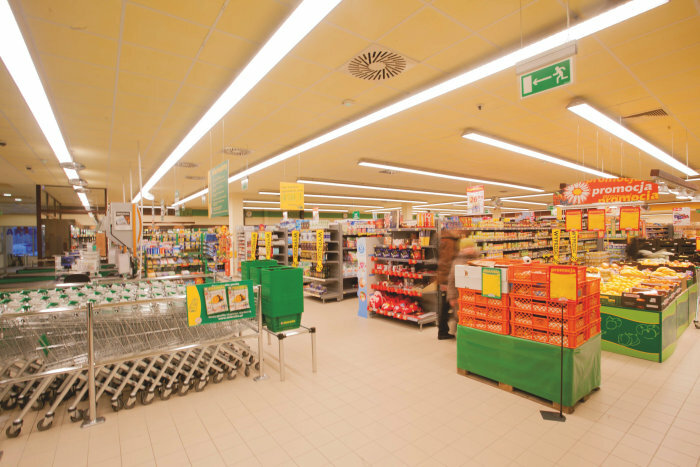 Schweinsberg strongly believes that lighting is one of the most important parts of any store design. “Lighting should be an integral part of a shop concept, and form part of the planning right from the outset,” he explains. And as possibilities increase and competitors get more creative – now is the time to add new items to your shopping cart.